Carta, formerly eShares, changes how companies, investors, and employees manage equity and ownership. 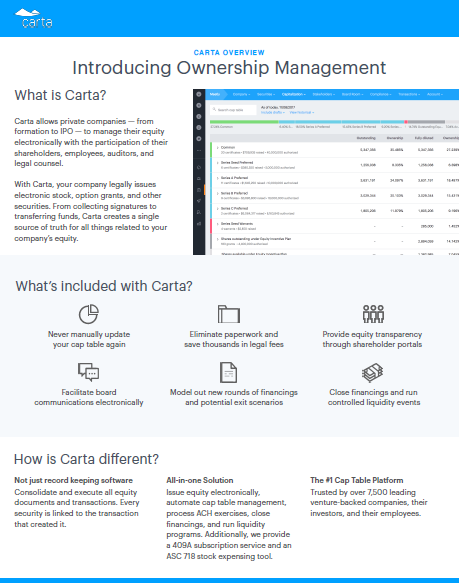 With Carta, cap tables stay up to date, valuations are fast and audit-ready, offering liquidity is simple, and shareholders know what they own. Over 600,000 shareholders track hundreds of billions of dollars in equity on Carta. 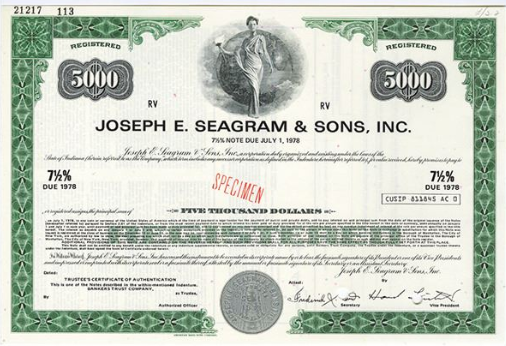 Don’t wait until the last minute to get your shareholder paperwork done right, Call Sean today. Previous articleGo Big or Go Home!. New Age Beverages Builds Portfolio With $85 Million Acquisition of Tahitian Noni Juice. Next articleAlkaline Water Co (WTER) $3.90 Approved to Trade on NASDAQ Stock Market December 10th.